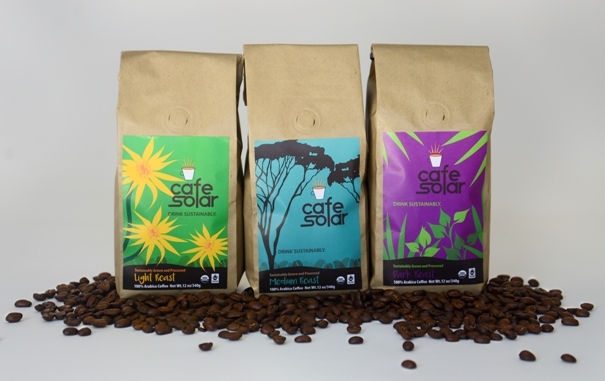 The Cup: Café Solar® blend of 75% medium roast and 25% light roast. This satisfying blend with a bright finish provides support for partnered animal rescue organizations. 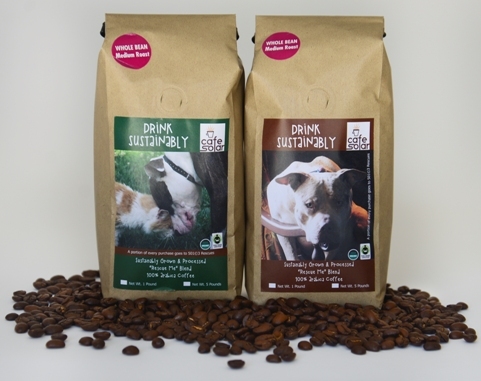 When you purchase the Café Solar® Rescue Me Blend, the Mesoamerican Development Institute (MDI) will donate a portion of the proceeds to 501©3 rescues so they can continue the work of pulling, vetting and finding homes for homeless dogs and cats in U.S. high kill shelters. ($1 per 1 lb orders; $2 per 5 lb orders). Order Coffee with Friends & Save!